How Efficient is the 2019 Toyota Highlander Hybrid? What’s the Best Midsize SUV? What Toyota Crossover SUV Gets the Best Fuel Economy? The 2017 Toyota RAV4 and the 2017 Toyota Highlander are built with convenience in mind. As such, they come with a wide variety of systems that help make driving easier, and configuring your vehicle to help you with tasks a breeze. Some of these are able to be customized even further, like the power liftgate. We’ll show you how to adjust the height of the RAV4 and Highlander power liftgate, so you can make sure your vehicle is specifically suited to you. What Kinds of Colors Does the Highlander Come in? The brand new 2017 Toyota Highlander Hybrid mixes the efficiency of a hybrid with the utility of an SUV. Equipped with advanced technology, superior safety features, and high-class amenities, the 2017 Toyota Highlander Hybrid is a great choice for your next SUV. Plus, with its array of color options, you can personalize your vehicle to suit your personality. The 2017 Toyota Highlander Hybrid Color Options can help you make this SUV your own. We’re not letting high gas prices stand in the way of our summer travels and warm weather adventures. With four of the best Toyota hybrid cars available here at Hesser Toyota, we are going to outsmart the outrageously high gas prices this summer. 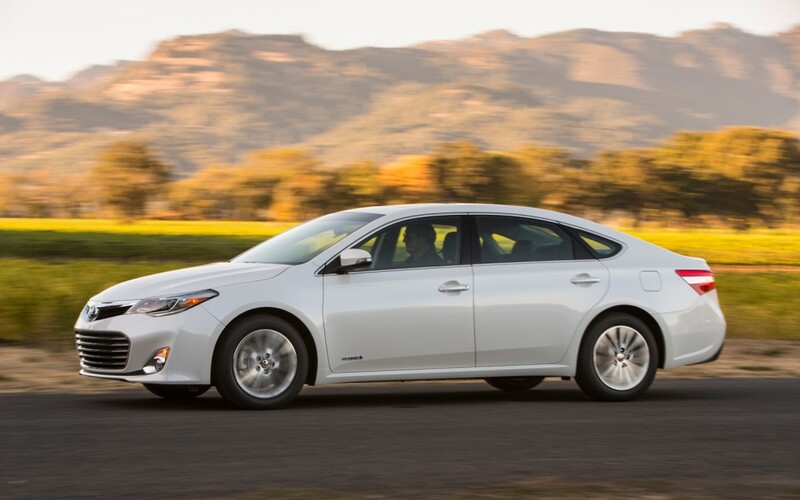 The new Toyota near Beloit WI include the 2013 Toyota Avalon Hybrid, 2013 Toyota Prius, 2013 Toyota Highlander Hybrid and the 2013 Toyota Camry Hybrid.